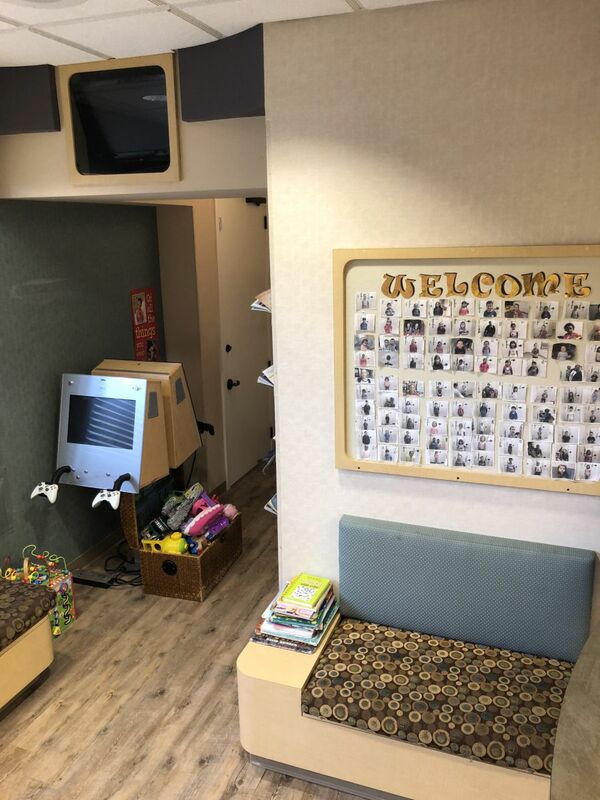 We know you have many choices when choosing a Pediatric Dentist in the East Bay so we have made requesting an appointment a simple process via our Web site. If, for any reason you cannot keep a scheduled appointment, or will be delayed, please call us as soon as possible. Our office is a PPO provider for Delta Premier, Blue Cross, and Cigna as well as a specialty provider for Delta Care USA. We also work with most insurance carriers as an out of network provider. Please contact our office and our staff will be happy to provide you with a complimentary insurance benefits analysis. 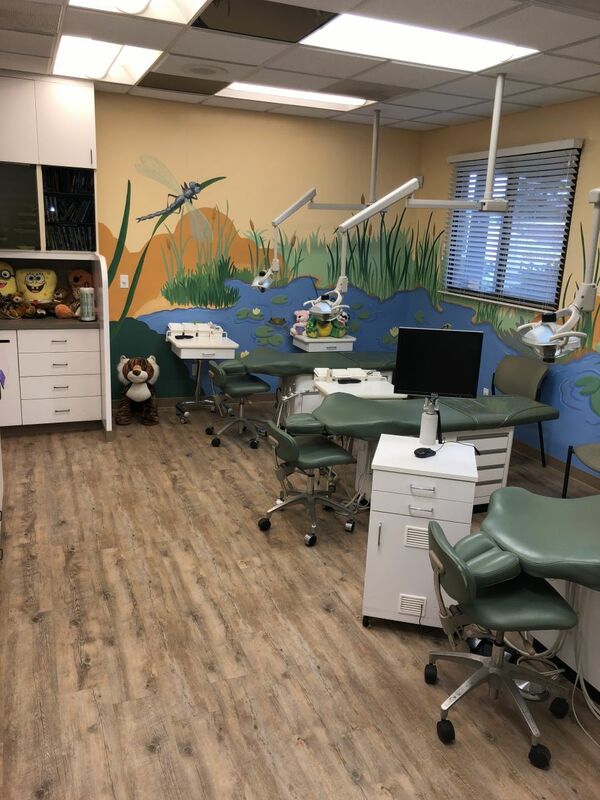 As a licensed pediatric dental office, we work with our patients so they can achieve and maintain a beautiful smile and healthier gums and teeth. We take the time with our patients and their parents to explain the various treatment options and inform them of any additional preventative care. We feel this will lead to a more trusting doctor/patient relationship and help relieve the stress over seeing a dentist. We take pride in providing you and your child with a comfortable office experience where our qualified staff is both friendly and knowledgeable. Our office is conveniently located in Pinole and we invite you to call with any questions or email us via the "Contact us" or "Appointment Request" page. We will do everything possible to ensure that you and your child have a pleasant visit.